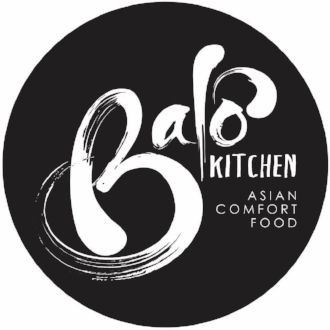 Beginning March 22, as a Balo Kitchen Rewards member, your purchases add up to free food and drinks. The Balo Kitchen Rewards Program lets you earn points with every purchase you make which can be redeemed for free food/drinks. Earn 1 point for every $10 you spend. Once you collect a minimum of 10 points, you get $10 that can be used to redeem on your next purchase. No Reward coupon will be issued or exchanged for cash. See one of our Balo staff members to register for our Rewards Program on your next visit! WE CATER! Leave us a message!